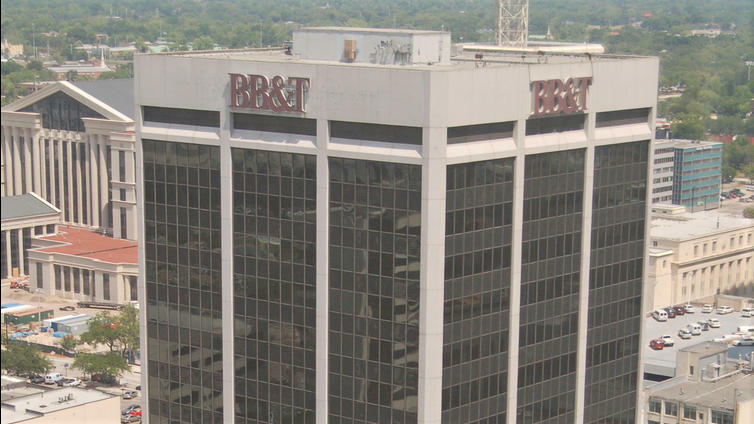 The 18-story BB&T Tower at 200 W. Forsyth St. has sold for $24.5 million. Transwestern announced Thursday it closed on the $24.47 million sale of BB&T Tower Downtown. 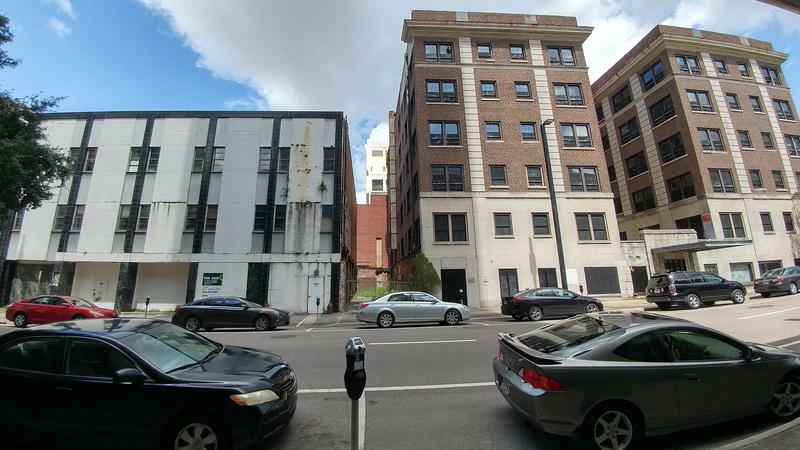 The 18-story, 285,497-square-foot building is at 200 W. Forsyth St.
Transwestern said the building sold on the Ten-X auction platform to Talara Investment Group LLC, an Ash Properties-related entity, according to our Jacksonville Daily Record news partner. 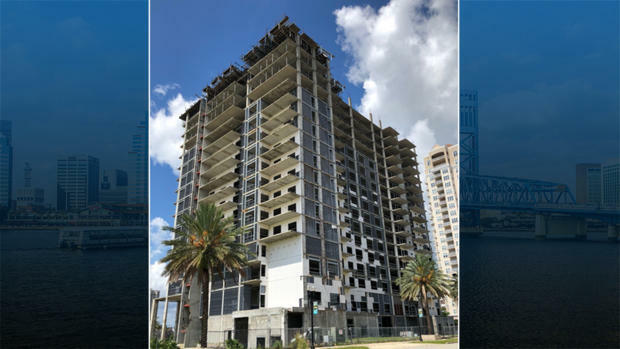 Jacksonville-based Ash Properties confirmed in June that it was the winning bidder for the tower and intended to quickly start renovations upon the closing of the deal. Randall Whitfield, COO of the commercial real estate developer, said previously the tower’s 64 percent occupancy presents a “total upside” to attracting more tenants. “We’ve always been interested in the Downtown office market. We want to take full advantage of that to participate Downtown and do our part for Jacksonville,” Whitfield said. Transwestern Managing Director John Bell marketed and led the sale on behalf of the seller, special servicer LNR Partners and John Mitchell, its asset manager. More than 300 bids came in for the property. 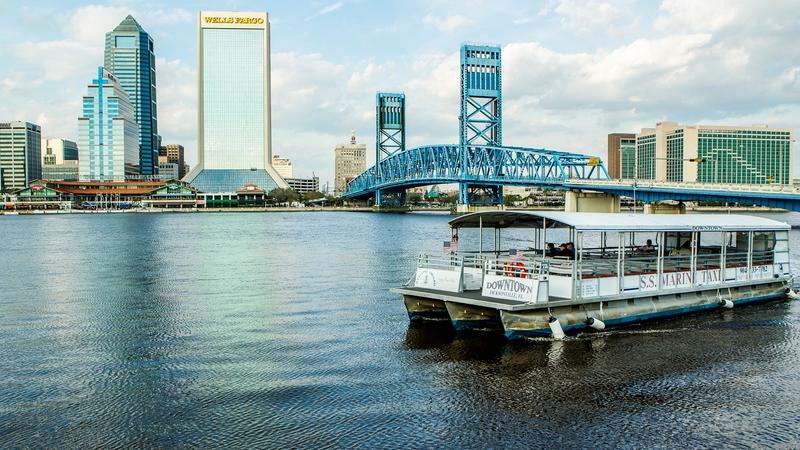 “This was one of the most sought-after office investments in Jacksonville to-date this year,” he said. 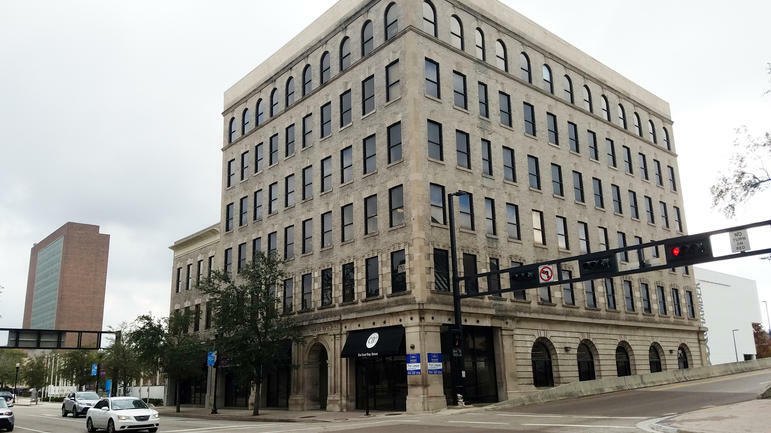 SharedLabs Inc., which was code-named Project Wolfe as its incentives request headed toward City Council approval Tuesday night, will lease space on the fourth floor of the Dyal-Upchurch Building Downtown.